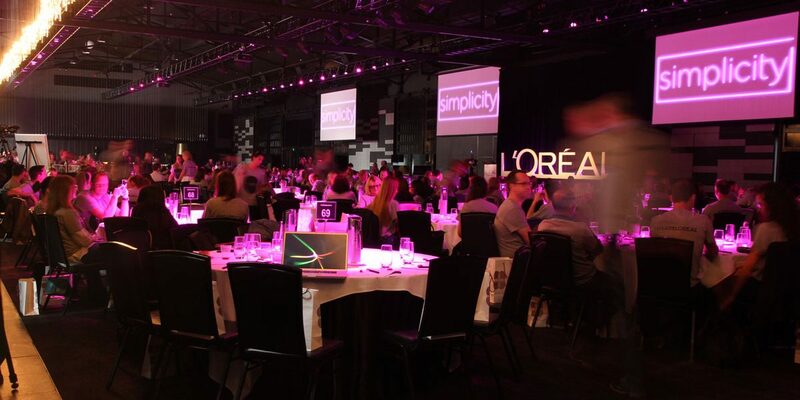 Working alongside L’Oreal Corporate Communications team, Agent Creative helped to develop relevant and engaging content for multiple presentations as well as managing all staging requirements for this significant internal event for over 650 employees. Working with a range of local and international speakers we provided support, scripting and stage direction. A separate production unit interviewed L’Oreal leadership members as well as attendees on a range of topics, provided event coverage and vox pops with the Town Hall participants.